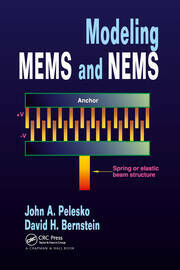 It is challenging at best to find a resource that provides the breadth of information necessary to develop a successful micro electro mechanical system (MEMS) design. 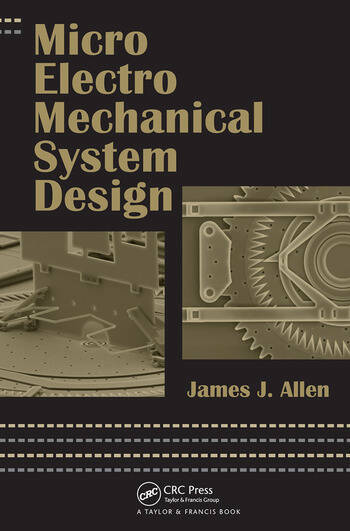 Micro Electro Mechanical System Design is that resource. It is a comprehensive, single-source guide that explains the design process by illustrating the full range of issues involved, how they are interrelated, and how they can be quickly and accurately addressed. These issues are fully addressed in this book, along with questions and problems at the end of each chapter that promote review and further contemplation of each topic. In addition, the appendices offer information that complement each stage of project design and development. 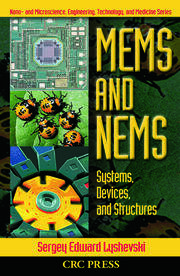 "This book covers all aspects of MEMS design with large numbers of pictures. It is a very good reference book for everyone interested in the field. 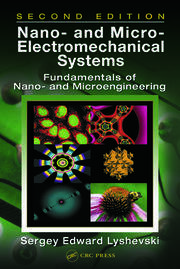 It is also an excellent supplementary text for a course on solid state devices."